With views that stretch from the rolling canyons to the beautiful sights of the San Francisco Bay, this wonderful home is nestled in a spacious setting bordered by a tranquil and private backyard. Tastefully finished with an abundance of natural lighting through large picture windows and doors, the single level floor plan beckons for indoor/outdoor entertainment with the living spaces and epicurean kitchen leading out to the rear grounds. 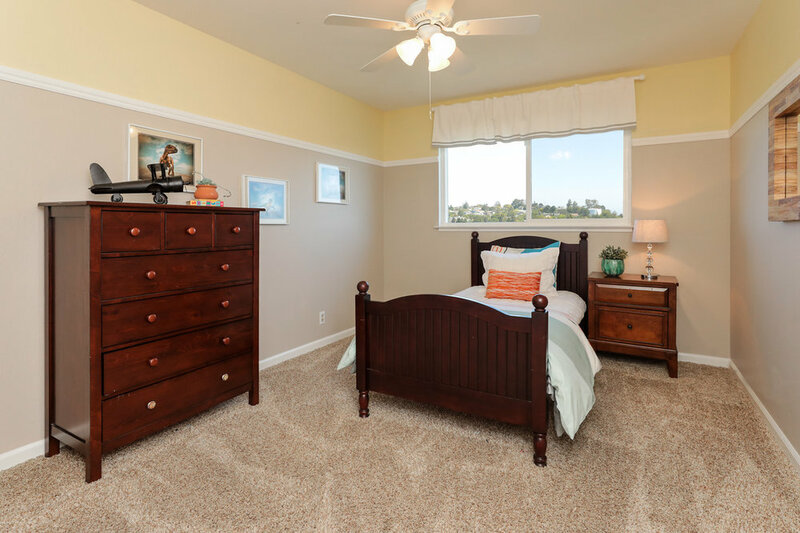 Adding to the appeal of this exquisite property is its convenient location near excellent Belmont schools, Carlmont Village Shopping Center, Highways 101, 92 and 280 plus hiking and biking trails.